The Plantation 20th Anniversary Rum is a blending of the company’s oldest Bajan Rum reserves. These selected rums were first aged in the Caribbean (in ex-bourbon casks). Then they are transported to France to be blended by Plantation Rum’s Cellar Master at Château de Bonbonnet. The blended rum is matured a second time in small French oak casks for another 12 to 18 months. This “double aging” gives rise to a startling increase in both the body of the rum and its complexity, and is the signature of Cognac Ferrand’s Plantation Rum portfolio. The Plantation XO 20th Anniversary arrives in the suave masculine decanter style bottle shown to the left. 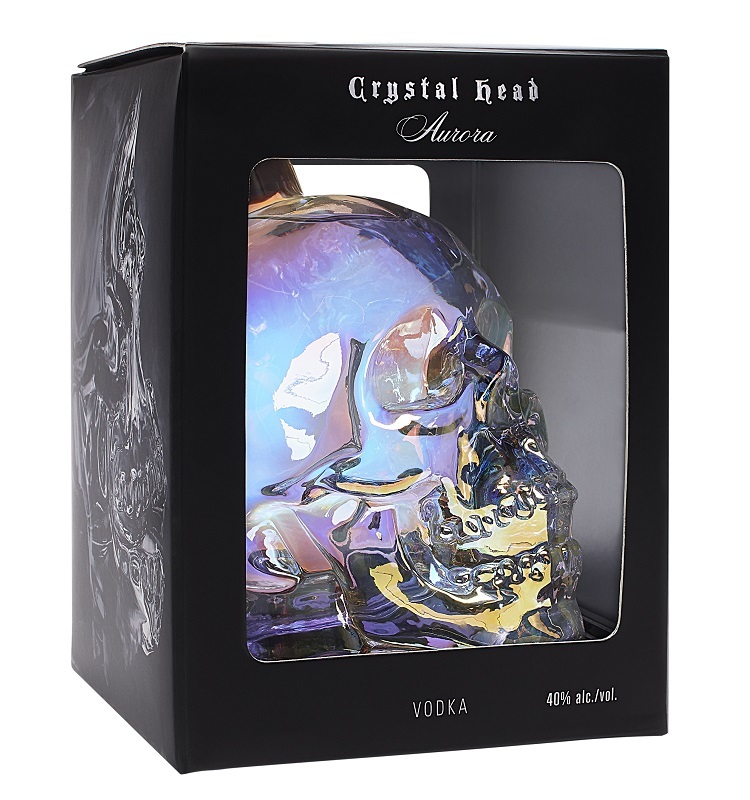 Although it is not shown, I also like the protective box which adds not only ambiance and class to the presentation, but also protects my rum from any deleterious effects of light. 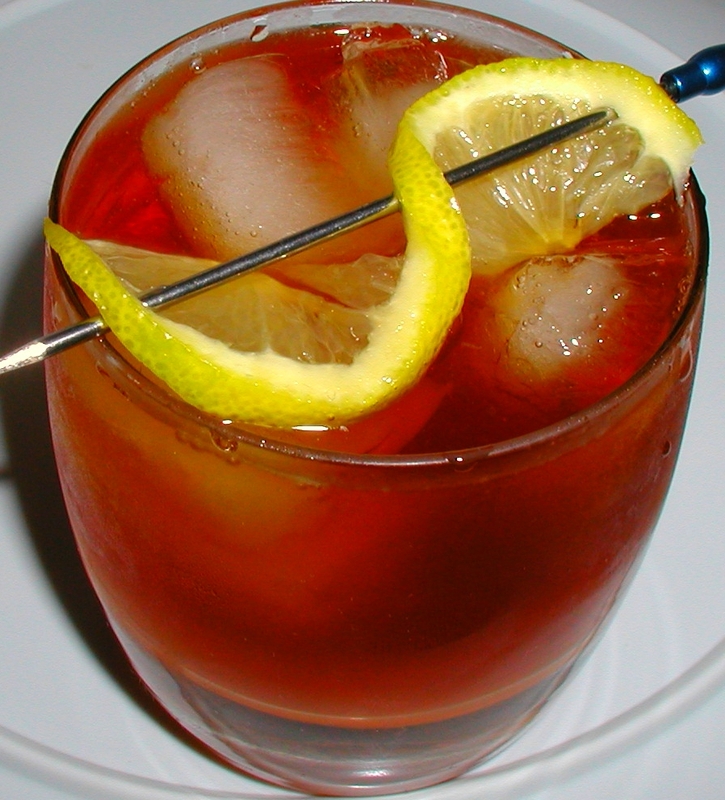 The rum has the rich colour of copper pennies in the glass. The initial nose surprised me a little with its strong oaky presence and luscious smells of caramel and toasted coconut. Some nice orange marmalade chimes in as well as hints of marzipan and tobacco. As the glass sits, rich baking spices full of dark brown sugar, vanilla, and dabbles of cinnamon and nutmeg rise into the breezes. Then the oak wells up again and pours out of the glass. I love the aroma, and I could sit for hours just nosing the glass without taking a sip. This Plantation Rum exhibits a fair amount of heat in an entry full of oak spice smothered in a creamy honey-like caramel syrup. Orange peel and marmalade; bits of dark fruit (raisins, dates, and plums); baking spices (nutmeg, cinnamon, cloves and vanilla); tufts of tobacco; and little dabbles of cocoa (both bitter dark chocolate and sweeter milk chocolate) all swim around in the flavours of that oak-spiced caramel syrup. The oak is almost overdone as the rum teeters upon the precipice of oak spices almost turning to bitter sap; but thankfully (or should I say delightfully), the rum stays upon that precipice and rather than crashing it instead treats the connoisseur to a glorious view of unbridled oak aging and unrestrained complexity. The result is an oak filled marvel which is wonderful to sip. The exit is full of oak spice and orange peel, but there is just enough caramel sweetness along to soften the landing. Lingering flavours of bittersweet chocolate trail down the throat, and I swear I even taste a little cola left upon the palate. I continue to be impressed at how close to the edge the oak walks without causing the rum to crash. The Plantation XO 20th Anniversary Barbados Rum is an excellent way to cap off on evening. The rum is full of oak spice, and in some ways it reminds me very much of a fine oaky Cognac. But perhaps comparing this rum to a fine cognac is a little unfair to the rum. For unquestionably this is rum, not cognac. Luscious honey-caramel accompanies the oak, and a multitude of wonderful rummy flavour nuances have left their impressions upon my palate throughout this tasting experience. The name El Padrino fits perfectly as this premium aged rum may truly be called a Godfathers of Rums! 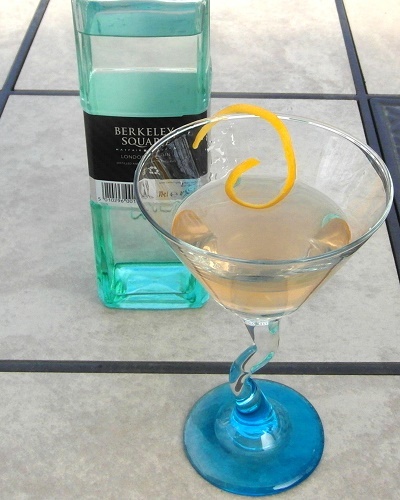 Garnish with a thin slice of lemon. What can I expect with this Plantation XO compared to those? Also, I prefer as “sweet and buttery smooth” Rum as possible. What do you recommend? I recommend that you read my reviews looking for descriotions that match your preferences. 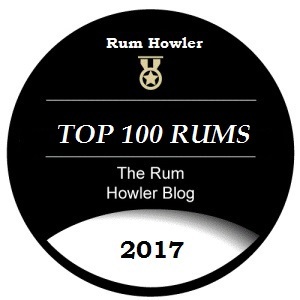 When I tasted the two side by side, I found a preference for the richer full bodied of the ED 21, and if you check out my Rum Howler Awards for 2012, you will notice that the El Dorado 21 recieved an Honourable Mention for Best Ultra Premium Sipping Rum. Having said that, the scoring between all rums was very close. The Plantation XO is absolutely fantastic in its own right. I would never turn down a glass. Just curious—noticed you gave the El Dorado 12 Year Old a slightly higher rating than the Plantation XO. The El Dorado 12 is also one of my favorites–if you were to rate them side by side/head to head, would you still give the edge to the El Dorado? Interesting question, as I have never tried them side by side. Time will tell which rum will win my coveted Rum Howler ‘Rum of the Year’ Award. Agree with your review. The first time I bought a bottle, it also reminded me of fine cognac. If you are a rum drinker—which I am–you can pick up the rum taste immediately,if you are not a rum drinker, you might think you are drinking cognac. This is one smooth rum! One of my absolute favorites. Also, the price is very reasonable here in Minneapolis for such a premium rum. I took the ‘wealth is in the casks’ to mean that if you want to make a good spirit, be it Cognac or Rum. You must have a strong supply of quality oak casks for the aging process. Quality Oak + Quality Rum = Plantation! You marked the Appleton 30 year old down for its excessive oakiness, and here you compliment it. Can you elaborate on the differences between the two styles that would make one a lesser product than the other? One thing you will be happy about is that I just learned that the Plantation XO will be hitting Alberta this Summer (August). As for what the difference between the Appleton 30 and the Plantation XO, the difference is in how the oak interacts with the rum. In the Appleton 30, the oak was (IMO) standing alone or apart from the other flavours. It had also turned bitter and sappy. In this rum, as indicated in the review, the oak and the caramel flavours appear together and are in essence part of each other. The other flavour nuances swim within not without. In this way the oak is melded into the other flavours and everything acts together upon my palate. I do not know the ages of the Bajan rums within this blend but they are far younger than the Appleton 30. I suspect that further aging might cause this rum to fall over that precipice and crash as the oak would begin to separate from the caramel and the other flavours. But at this point it has not separated, and although it is very oaky, the rum is balanced beautifully by the other flavours.